I plan to share my thoughts on specific chapters of the book in upcoming posts. 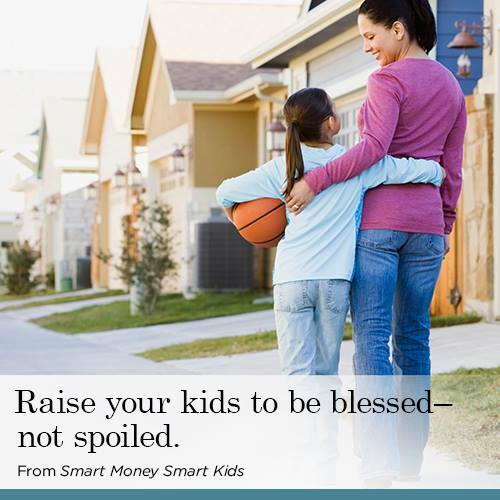 But for now, you can check out the Smart Money Smart Kids trailer, download the first two chapters for free, and pre-order the book here. The book’s official release date is April 22. But if you pre-order before then you’ll get $50 worth of extras for free! If you read the first two chapters, I’d love to hear what you think!